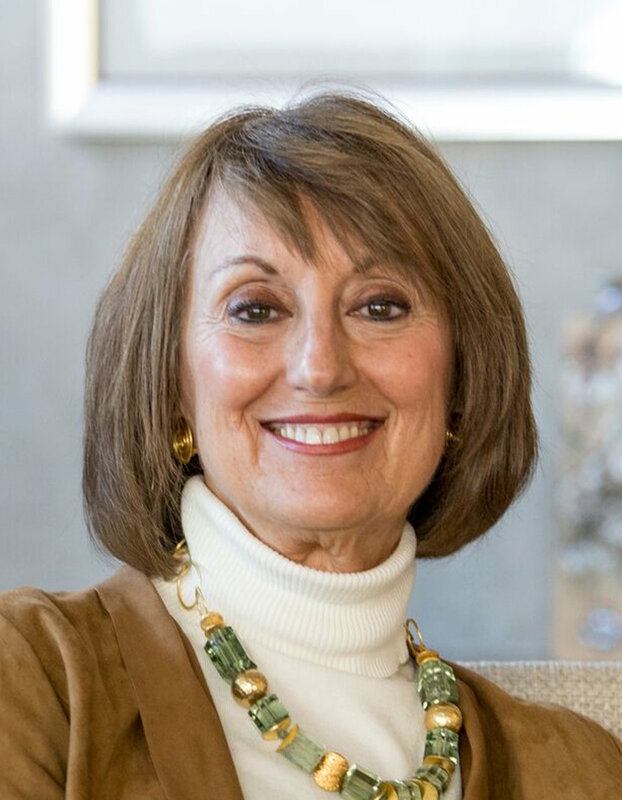 Carol R. Tobin, ASID, is a founding principal of Tobin | Parnes Design and a leader that inspires not only her staff but also her clients, Carol’s dynamic personality and professional savvy form a level of confidence and trust that are immediately felt by those who meet her. A guiding force in the evolution of the firm, Carol’s insight and natural talent have been instrumental in establishing TPD’s reputation for design excellence and diligent client service. A visionary by nature, Carol has the unique ability to instinctively translate even the most complex projects into refined, pragmatic design solutions. An approachable and accomplished professional, Carol establishes a strong bond with TPD’s clients by placing an emphasis on their personal, organizational and budgetary priorities. In addition to her love of design, Carol brings remarkable business acumen learned through her 30+ years of experience in a variety of sectors. Carol’s career has been soundly guided by the belief that the most successful projects are derived from a blend of open communication, respect, creativity and teamwork. Much success has been found as a result of Carol’s dedication to testing the limits of imagination and technology, and harnessing the ability of design to empower people and transform organizations.